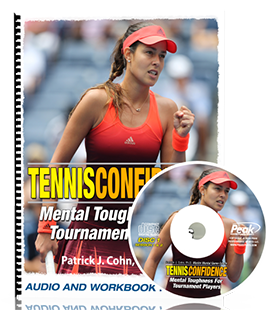 Tennis Podcast: Do You Play Tight And Scared During Matches? Tennis Podcast: Do You Ever Feel Expected To Win Matches? 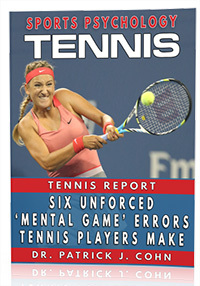 Tennis Podcast: Do You Get Frustrated When You Can’t Master a Stroke?